Budget Branding Irons on Modern Builds! We are totally stocked to see Mike from Modernbuilds showcasing his Custom Branding Irons made by us! 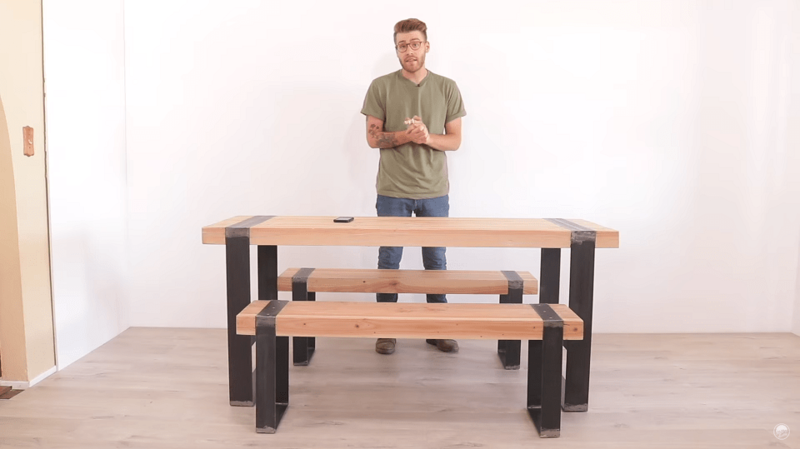 Watch the video full video to see his amazing DIY Modern Dining Table with Matching Benches.